It isn’t going to be sufficient to grumble about how incompetent, dictatorial and corrupt the EU is. We are going to have to show convincingly that outside the EU we will be more free and more in control of our own lives; that freedom is something to be positively desired and pursued, and that liberty is priceless and so cannot be measured in pounds and euros. We need to focus the debate on exactly how the new co-operative alignment of sovereign states that eventually replaces the European Union is likely to be structured. Only then will people stop obsessing over whether it is safe to leave the moribund EU, and begin to take departure for granted. Thinking and debating where you are going is always more exciting than mulling over where you have come from. 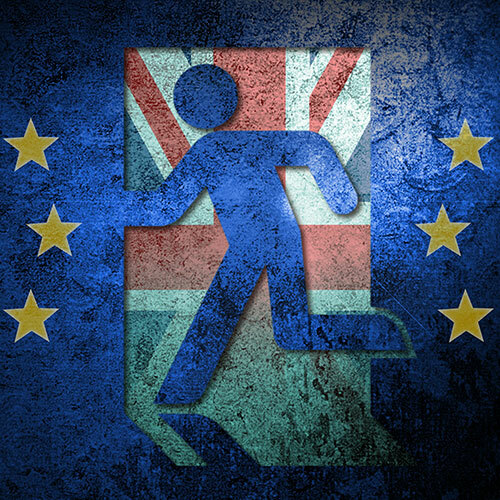 This paper is a comprehensive critique of the EU and a look at what can be once we are free.